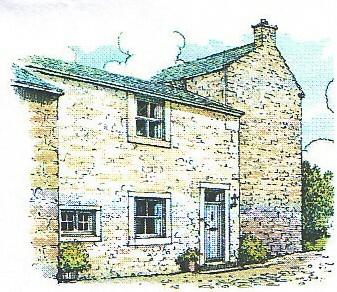 Willow Cottage is available from 16:00hrs on the day of arrival, guests are asked to vacate by 10:00hrs on the day of departure. Short Breaks are available. Please contact us with your requirements. A deposit of £50 is required to secure your holiday booking. Discounts are available for previous guests booking return holidays and for those requiring long term bookings. Days highlighted in Red are already booked.